Could Gasification Save the Environment? As the population grows, so will our need for waste management. The current situation in the US alone may be surprising to most people. Americans generate 250 million tons of garbage a year, and some reports show over 400 million tons and only about 1/10th of all solid garbage in the U.S. gets recycled. These numbers combined with agricultural waste and other industry waste leaves the U.S. with a staggering number. This data lead many companies, including Waste to Energy Systems, to develop alternative energy systems to begin chipping away at the world’s environmental issues. A recent online article discusses how gasification can play a role in turning around these issues. (Above Image): Gasification can greatly reduce landfill capacities. To keep up with the amount of trash, hundreds of municipalities request permits to expand their landfill capacities. Geologist Walter Leise recently described expansion initiatives as building a mountain of trash on top of another mountain of trash, offering a vivid description of the concept. As landfills get bigger and expansions become more controversial, do officials have a better option for the disposal of municipal solid waste? WSI Management seems to think so. The Plant City, FL-based waste management company focuses on two objectives: the need for environmentally safe and economically sound management of municipal solid waste, and the quest for clean, renewable energy. WSI Management’s Vice President Matt Linda explained to Waste Dive that the company does not look to dispose of solid waste through plasma technology, or anaerobic digestion, or incineration. Instead, the company has mapped an “intellectual blueprint” to turn MSW into fuel cubes and bioplanks through gasification. According to a report published by the Gasification Technologies Council (GTC), gasification combines carbon-based materials in MSW (known as feedstocks) with oxygen to break them down into a mixture of carbon monoxide and hydrogen, while removing pollutants. 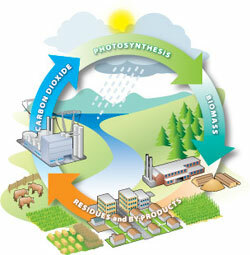 This process leaves clean, “synthesis gas” that can be converted into usable energy or products. Despite common belief, the process of gasification is not the same as incineration. GTC defines incineration as using MSW as a fuel, “burning it with high volumes of air to form carbon dioxide and heat.” Gasification uses the MSW as a feedstock to create syngas, which is then turned into “higher valuable commercial products” instead of just heat and electricity. “Instead of paying to dispose of and manage waste for years in a landfill, using it as a feedstock for gasification reduces disposal costs and landfill space, and converts those wastes to electricity and fuels,” the report states. Linda notes that the use of such gasification systems can solve disputes over landfill expansions and how to properly dispose of waste. Gasification will continue to be a growing source of responsible waste disposal for both waste management companies and municipalities to consider. “It’s good for the industry, good for taxpayers, and supports this Government’s long-term plan for a stronger economy,” said Maude. So you may be asking yourself, what is syn-gas? No it is not a bad pun on a 90’s comedian. It is short for Synthesis Gas (also known as Producer Gas) and it is the end product of a gasification system. It has similar properties to natural gas and the key combustible gasses it contains are hydrogen and carbon monoxide. The beauty of syn-gas is it is very versatile and can be used for a multitude of applications. Lets take a look at a few applications you can use with this renewable fuel. 1. Power an internal combustion engine to create electricity: Syn-gas can fuel a modified natural gas or a specialized syn-gas internal combustion engine generator. This creates electricity which can be fed back into the grid or power your business. Another key element to this application is heat capture. Heat can be captured off the generator and/or the gasification system to heat water, dry feedstock or any other heat use a company may have. 2. Processed further to create various fuels: By further processing syn-gas through a method called the Fischer-Tropsch process, syn-gas can be turned into diesel, methane, methanol, and dimethyl ether which all can fuel vehicles. 3. Power a turbine for electricity: If you want a more simplistic application, syn-gas can power a turbine for electricity. The key for a turbine is the gas does not have to be cleaned or cooled. As hot syn-gas expands through the turbine, it spins the rotating blades. The rotating blades perform a dual function: they drive the compressor to draw more pressurized air into the combustion section, and they spin a generator to produce electricity. Heat capture can be added to the system just like an internal combustion system. 4. Power a boiler and/or kiln: In certain circumstances, pre-existing boilers, kilns, dryers and furnaces can be retrofitted to use renewable syngas in place of fossil fuels. Boilers and kilns are often used in everyday industrial applications. The versatility of syn-gas is one of the reasons Richard Woods, found of Waste to Energy Systems, opted to develop a downdraft gasification system as one of our first products. 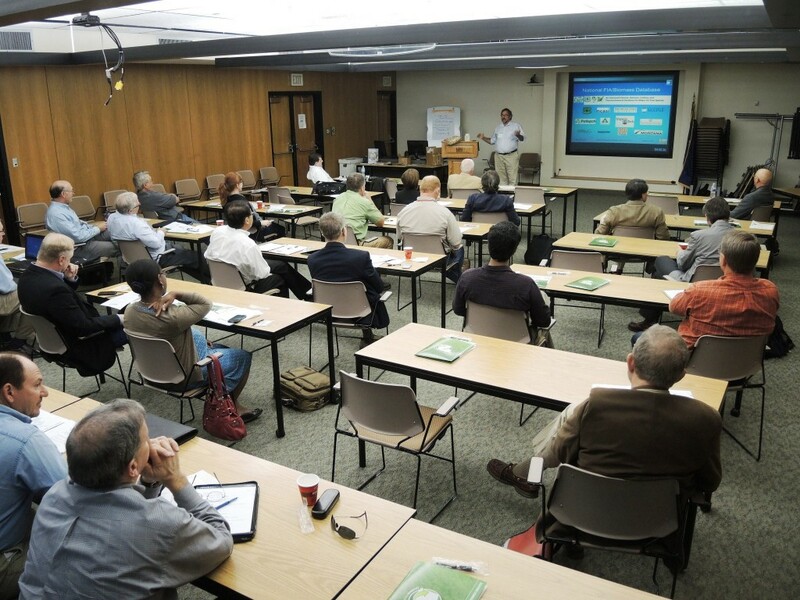 To learn more about our gasification system, bioHearth®, click here. What takes place in a gasification reactor? The concept of converting waste to energy to help us heat and power our daily lives is pretty amazing. If we think back 50 years ago, the environmental movement was barely a blip on the radar. 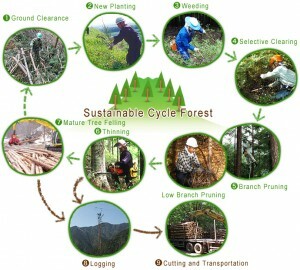 Now being environmentally friendly is not just a trend but an expectation. Technology has come a long way in the past 50 years and thanks to those advances we have systems that can take the wind, the sun or our daily garbage and convert it to electricity, heat, and steam to power the world. So just how does a waste to energy technology like downdraft gasification work? What goes on inside the gasification reactor to turn our banana peels and lawn clippings into a gas (known as syngas) that runs a generator? 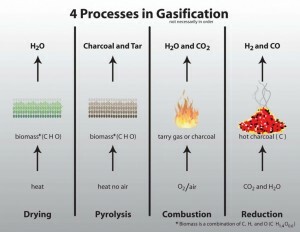 (sourced from hlerectors.com) A diagram of the 4 stages of gasification. As our CEO at Waste to Energy Systems likes to describe it, it is like the oxygen two-step; there are only a few oxygens at the party and everyone wants to dance. This is due to the fact that the partial combustion of the fuel for the gasification process takes place in an oxygen deprived environment. For this discussion, we will use wood chips as our fuel. When the wood chips drop in the reactor, it enters the first stage, the drying stage.The wood chips enter an area of 200 F, where any moisture left in the wood chips is driven off and turned into steam. After the moisture is successfully removed, it enters the pyrolysis stage. Here the fuel is exposed to higher heat levels and no air is available. The heat and lack of oxygen causes the fuel to begin breaking down. What is left from this stage is charcoal, gas, a sticky substance called tar, and some liquids. As the newly formed gasses, liquids, and solids continue down the rabbit hole, they end up in the combustion stage, where things really heat up. Air is added back in at this point to create temperatures so high that they burn off any unwanted elements in the fuel stream. We are talking temperatures up to 2200 F! That is equivalent to the heat needed to forge steel. Then its on to the reduction stage, where the oxygen do si do really begins. The combustion stage has broken everything down to the basics and it is a battle between carbon and hydrogen for the oxygen atoms attention. In the end, the oxygen is more interested in the carbon and they become the final dance partners. So, we are left with carbon monoxide and hydrogen, which are the main components of syngas (the goal of gasification). Both of these gases are highly combustible and can easily power a generator to create electricity. Without every stage of the gasification reactor, systems like our bioHearth downdraft gasification unit would not be successful. Gasification is a simple and effective technology that will only become higher in demand as our population grows. It is a great way to create a renewable, alternative energy system! Why is Gasification better than Incineration? To begin to answer this question, we first must take a look at what makes gasification and incineration different. Incineration is defined as high temperature destruction of waste (i.e. municipal solid waste) in a furnace to a non-burnable ash form that can then be disposed of in landfills. The main form of energy produced from incineration is heat. Gasification is a high temperature chemical conversion process, taking a carbon based feed and converting it to a gas called syngas. 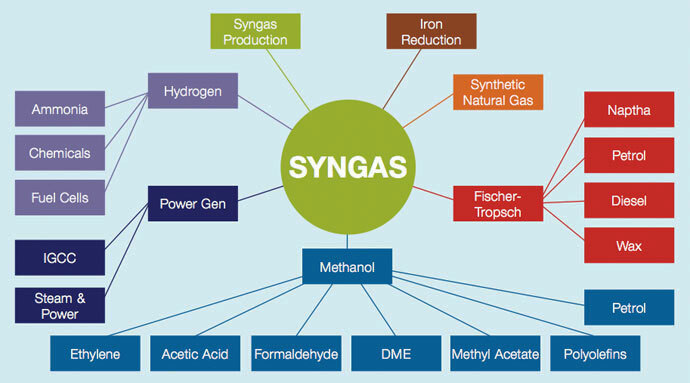 The syngas is a very flexible fuel source for generating electricity. The only byproduct of gasification is activated carbon powder which can be reintroduced into the system or used for various other applications. The video below gives a brief explanation of the two processes (sourced from The Gasification Council). 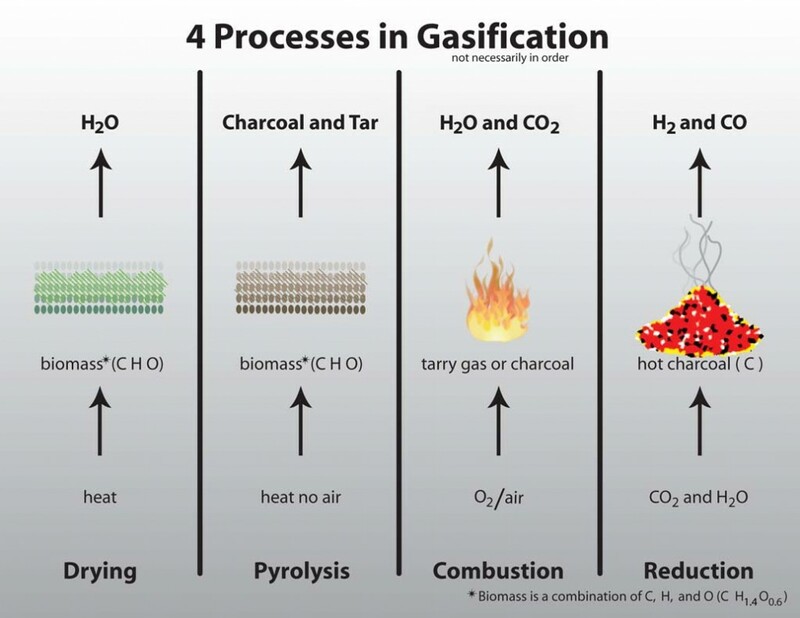 Already we can see by definition that gasification is a more efficient process than incineration. In addition to a more flexible fuel source and a usable byproduct, here are several additional aspects that make gasification come out on top. In the high temperature environment in gasification, larger molecules such as plastics are completely broken down into the components of syngas, which can be cleaned and processed before any further use. Dioxins and furans (toxins) need sufficient oxygen to form or re-form which incineration provides, and the oxygen-deficient atmosphere in a gasifier does not provide the environment needed for dioxins and furans to form or reform. Dioxins need fine metal particulates in the exhaust to reform; syngas from gasification is typically cleaned of particulates before being used. In gasification facilities that use the syngas to produce downstream products like fuels, chemicals and fertilizers, the syngas is quickly quenched, so that there is not sufficient residence time in the temperature range where dioxins or furans could re-form. When the syngas is primarily used as a fuel for making heat, it can be cleaned as necessary before combustion; this cannot occur in incineration (sourced from gasification.org). These facts were presented to the EPA and in 2013, they formally passed that gasification is a separate process from incineration. Waste to Energy Systems downdraft gasification system is a true gasification process allowing users to produce a clean fuel source providing on-site clean heat and power. Is Biomass Energy Carbon Neutral? This is a common question in the big debate of renewable energy vs fossil fuels. 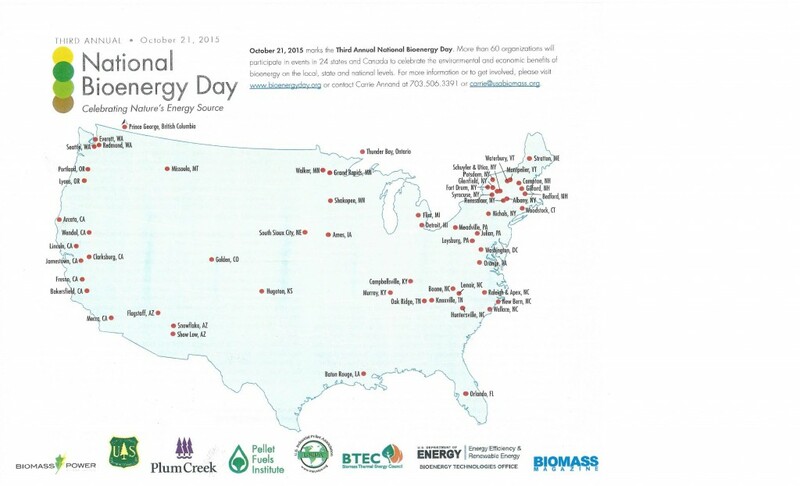 Those in favor of fossil fuel usage will tell you that biomass energy is not carbon neutral. When in fact like a pet, whether it is well behaved or out of control is not determined by the dog but by the owner. 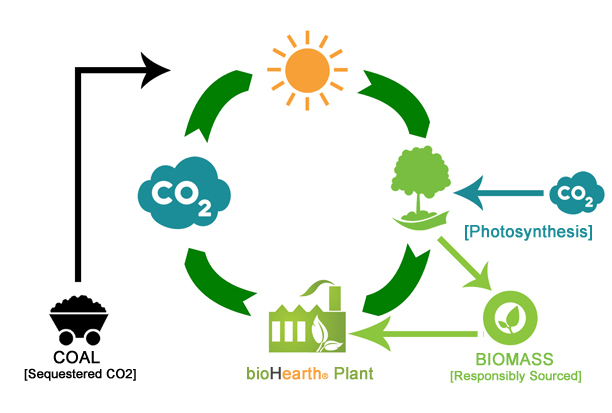 Biomass energy is carbon neutral but like all scientific processes, it must be conducted properly from start to finish. It all has to do with the carbon cycle. All living things are made of carbon. Carbon is also a part of the ocean, air, and even rocks. 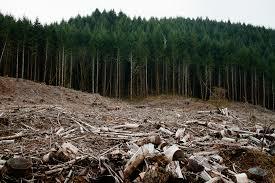 Carbon is released from people and animals’ breathing, plants dying, ocean water evaporating etc. The living plants and trees recapture that carbon as food through photosynthesis and release oxygen as a byproduct. So, if you take a responsibly sourced biomass fuel such as tree trimmings, landscape waste, and agricultural byproduct, the carbon released from a process like gasification is captured back by the trees and plants, continuing the cycle. The carbon is already in play in the cycle, unlike sequestered carbon in the form of fossil fuels. Fossil fuel energy adds carbon that has been stored in the earth’s crust back into the atmosphere, creating an carbon debt in the carbon cycle. The natural equilibrium of the carbon already in the atmosphere is thrown out of balance by the extra surge of carbon. Biomass energy has the potential to fall out of carbon neutrality when the fuel is sourced irresponsibly sourced by clear-cutting forests or choosing energy crops that require a lot of land and water. By clear-cutting forests, even if the land is replanted, the trees will not mature fast enough to handle the carbon released by the burned biomass. 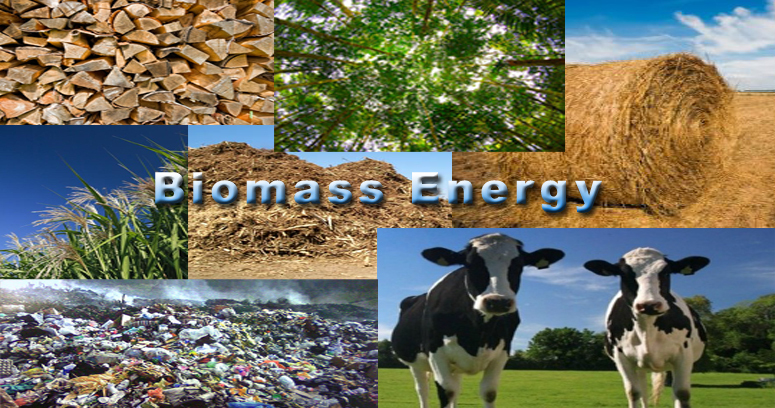 Just like a pet, the biomass energy process is innately good and compatible with the environment when left to its own devices. In the right hands, it can provide a life time of consistent service, benefiting all. With a sustainable mind frame, biomass energy along with many other industries can be clean, safe and healthy for our world.